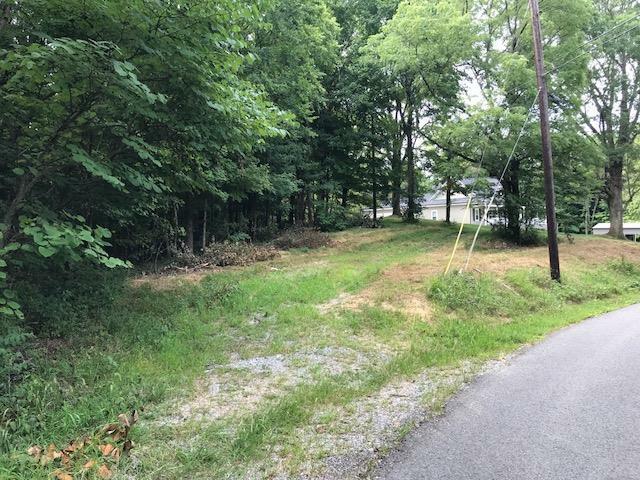 **5 WOODED ACRES** Beech Schools, Approved for a 4 Bedroom Septic, City Water, Restricted, Nice Area with Newer Homes Call Terry to Schedule an appointment. Restricted 5.2 acre building lot approved for a 4 Bedroom septic. White House Schools Click here for more information or give Terry a call to schedule an appointment. 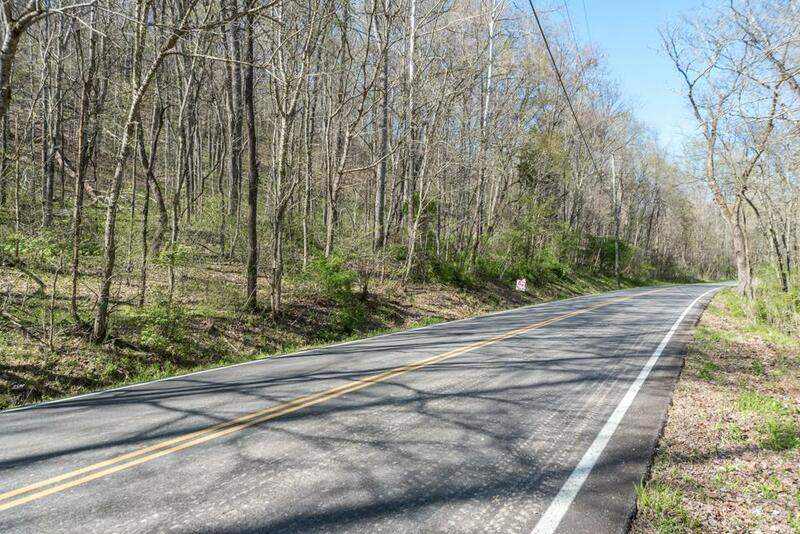 This level to rolling 5.3 acres with a creek is in a very desirable area of Sumner County. Water, gas and electric are available and it is approved for a 3 bedroom septic system. 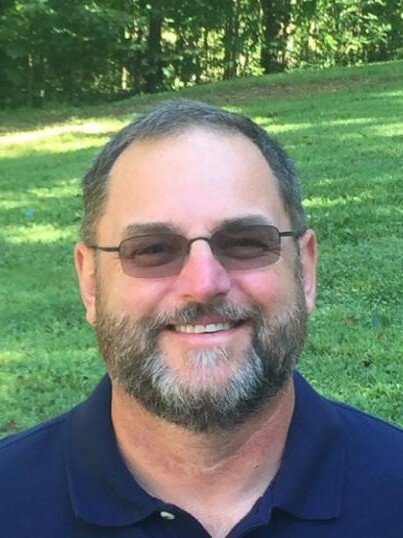 Give Terry a call or click here for more information. 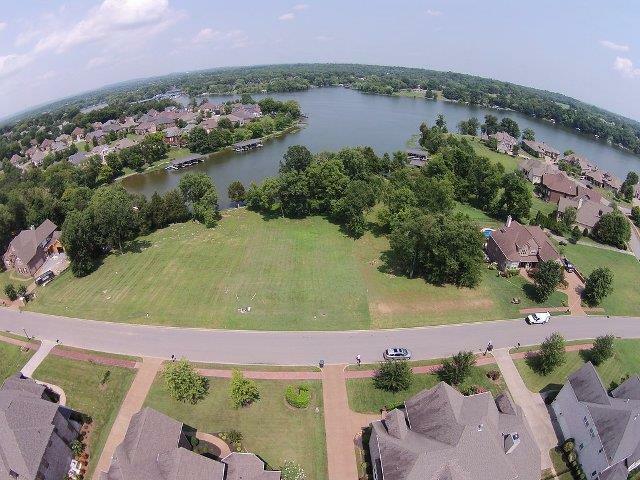 Old Hickory Lakefront building lot in Fairvue Plantation, a Lakeside and Golf Club Community... Fairvue Plantation lies along five spectacular miles of shoreline ** Approved for Dock Permit. Select your builder form the HOA's approved builders list. Click here for more information or give Terry a call to schedule an appointment. This years Spring Turkey Season kicks off with the Young Sportsman hunt on March 24-25, 2018 and the regular season starts a week later Shotgun/Archery March 31-May 13, 2018. For more information see TWRA’s website. Incredibly beautiful upgraded historic home conveniently located to shops and restaurants. This home is loaded with character and charm with hardwoods & tile flooring throughout. Dream kitchen with granite counters, gas range, tile floor and back splash. Spacious bedrooms and master bath features a gorgeous claw foot tub and walk-in shower! Click here for more information or give Terry a call to schedule an appointment to view. Private 21 wooded acres with cleared building site, 1/3 mile gravel driveway, water meter and 2″ water line in place to building site, approved for 4 bedroom septic with electric at rear of building site. Super property with views. 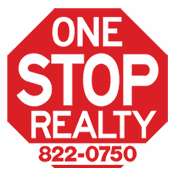 Call Terry or Click Here for more information and to schedule a showing.